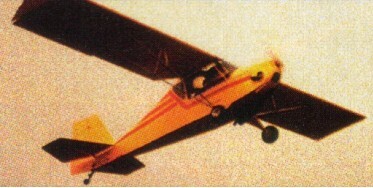 The Reliant single-seat high-wing LSA microlight was first flown in 1984 and was available for US$6884 in 1997. In 2007 the kit sold for US$9993. In 1997 the Reliant SX kit sold for US$9587. The price includes engine, prop. And instruments. First flown in 1987, the wings of the SX were also detachable. The Reliant SX is a more powerful version.